Beautiful Full Brick Ranch on Over 1 Acre! 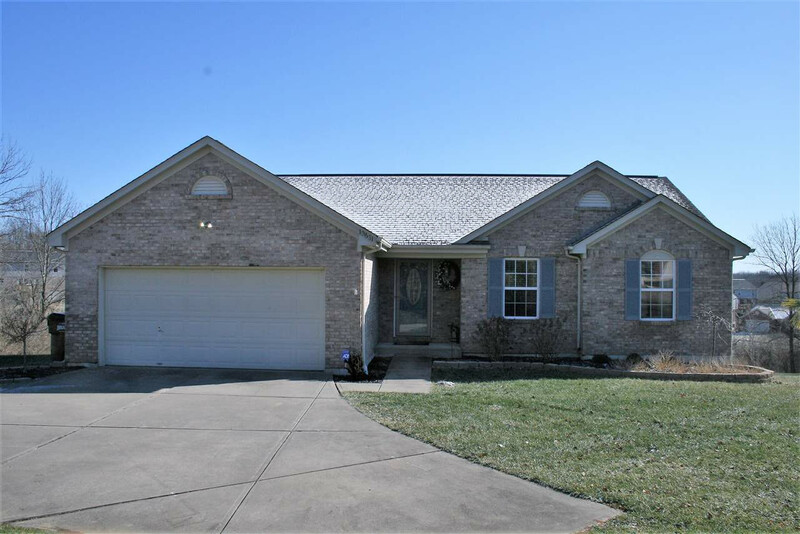 This Home Features 3 Bedrooms, 2.5 Baths, Vaulted Ceiling, Gas Fireplace, Finished Basement with 2 Walkouts, Wet Bar, & More! Updates Throughout - Flooring, Paint, Bathrooms, Landscaping, etc! Large Back Deck Overlooks Private Backyard & Swimming Pool! This Home is Spotless & Move-in Ready!